Nickelodeon Arcade Action Click to find more games like this. 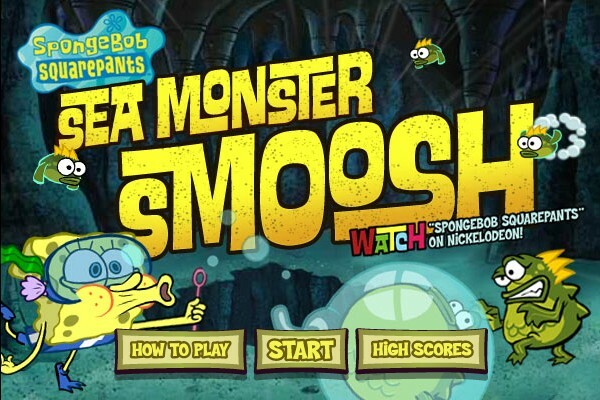 It is one of the most enjoyable adventure game among all SpongBob gaming collections. 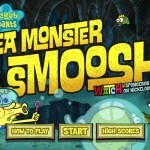 Mr. SpongeBob Squarepants are seen to run under the sea surface with an anchor pistol which can be expanded to a long distance to attack the sea monster- Smoosh. He has to kill those masters and discover the path of hidden treasure and collect them. 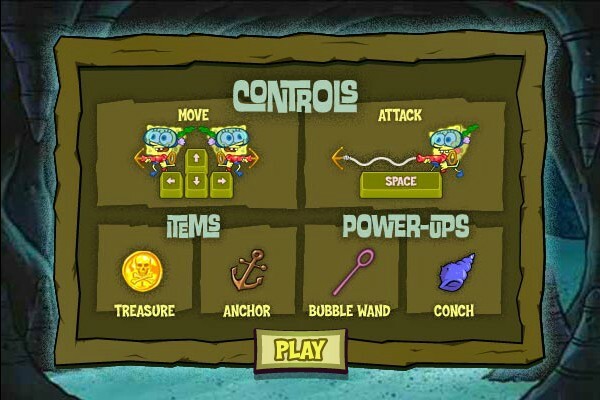 Try to drop down those big attached anchors to increase your power by collecting “Bubble wand” and “Conch”. To score more and more just keep digging hidden paths. Discover hidden paths by using Right/Left/Up/Down button. 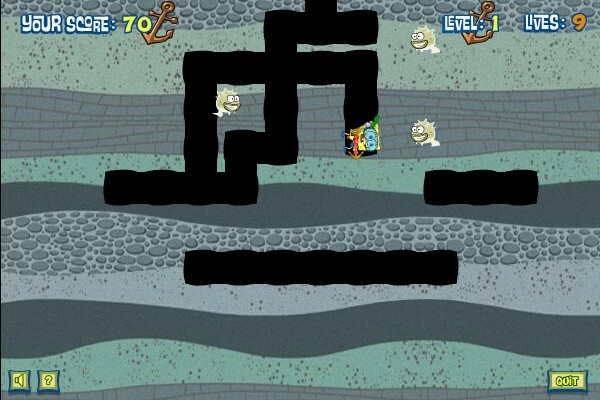 Kill all of enemies to finish any level. Expand the anchor by pressing the “space bar” to catch sea monsters and then keep pressing it gradually till the end of their life. You will have total 3 lives to stay alive. 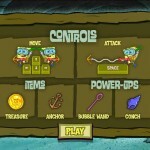 With the updates of the game levels, the number of various sea monsters will increase as well.